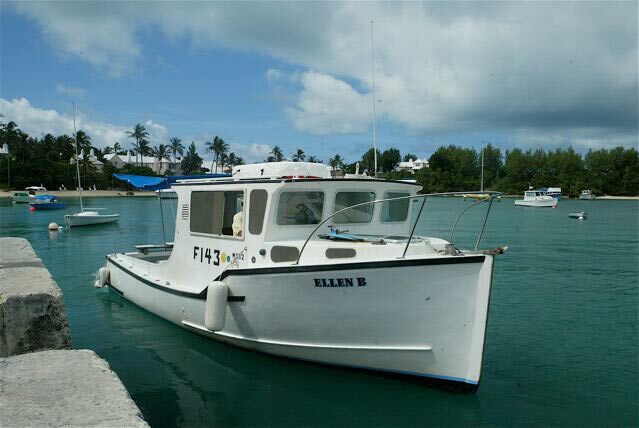 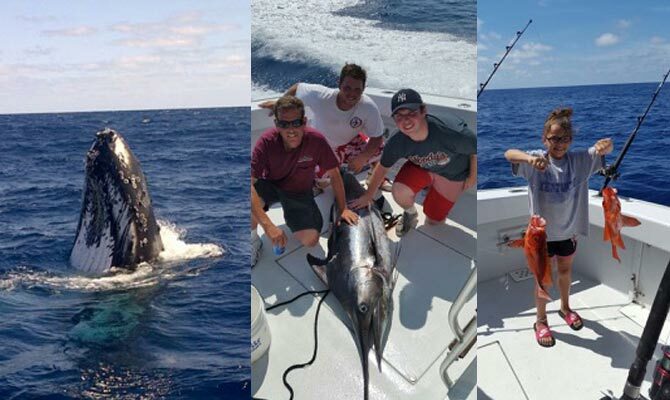 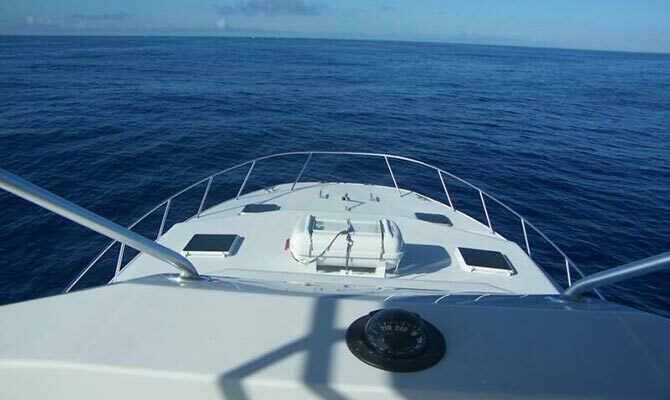 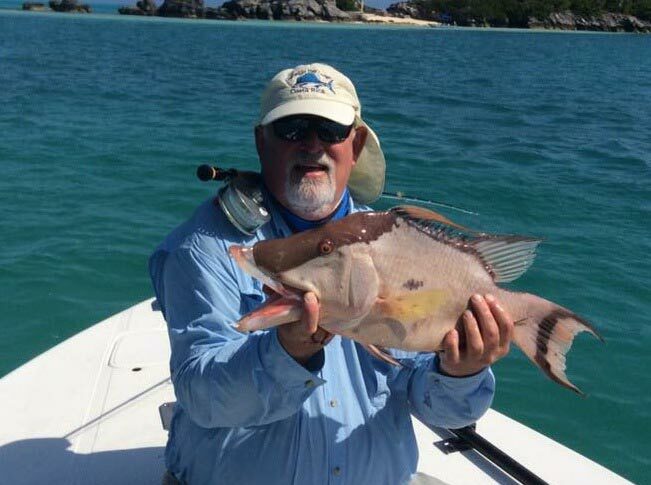 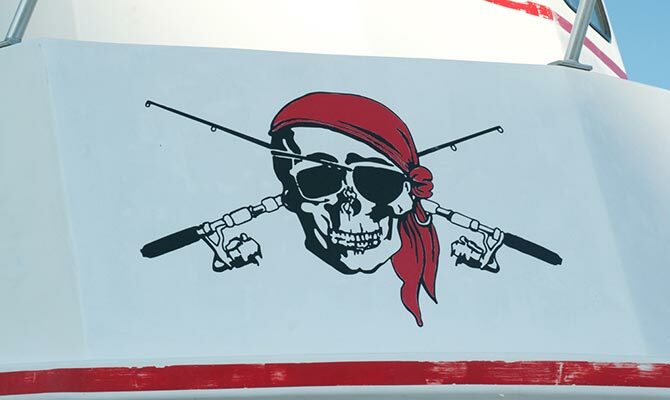 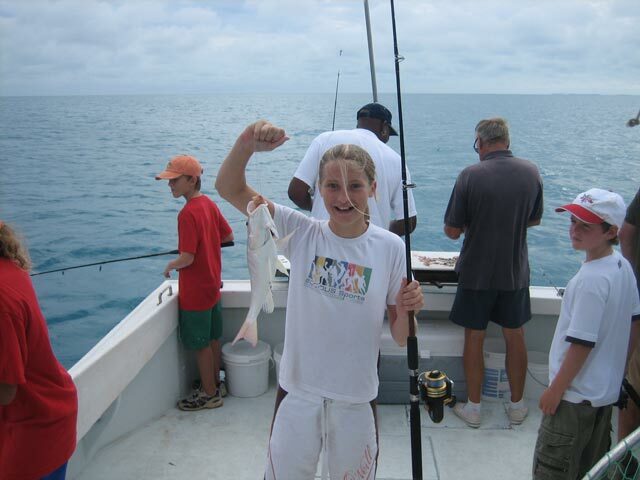 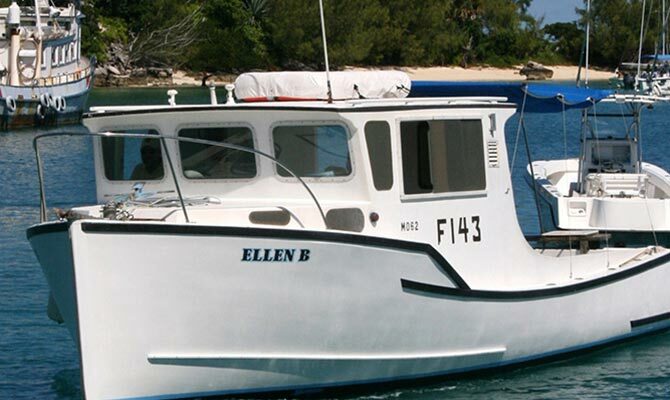 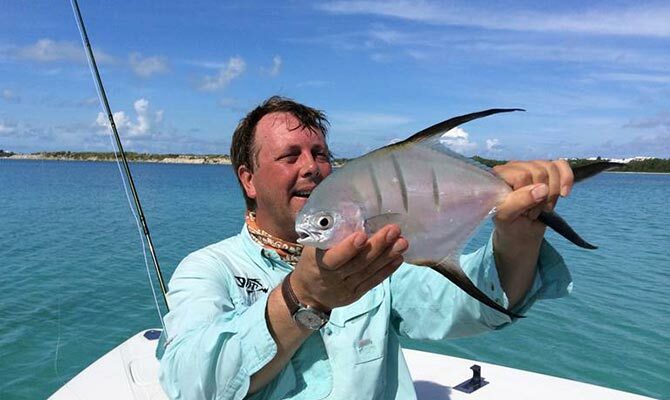 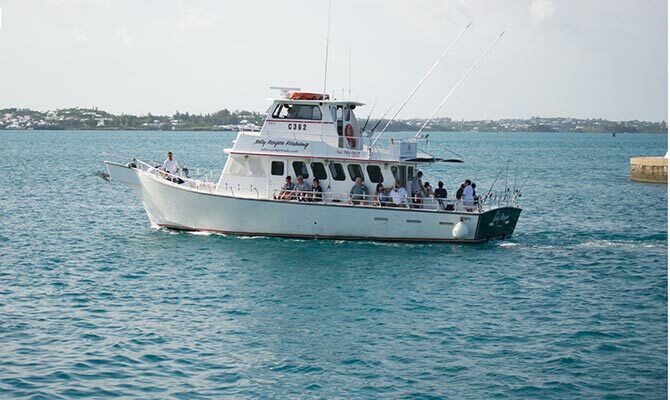 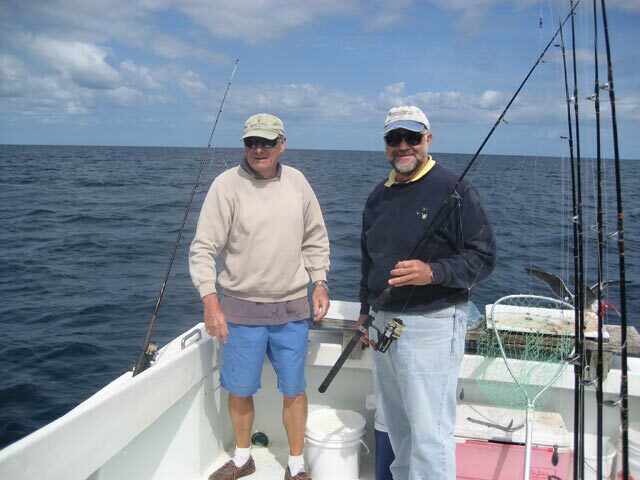 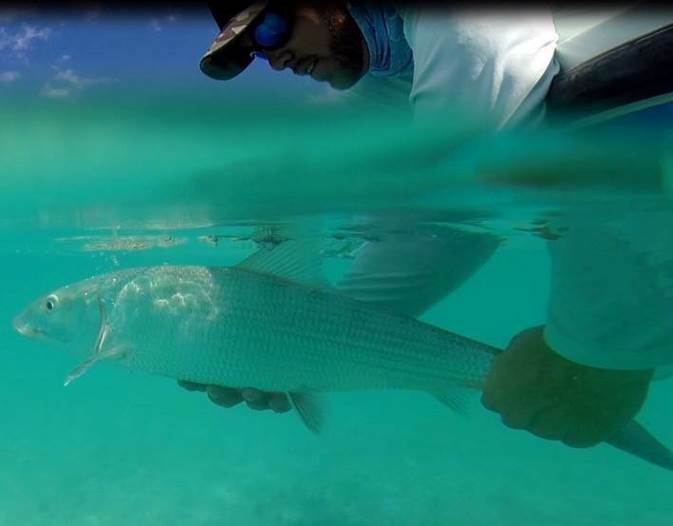 Going after game fish in the waters off Bermuda is a sport few fishermen can pass up. 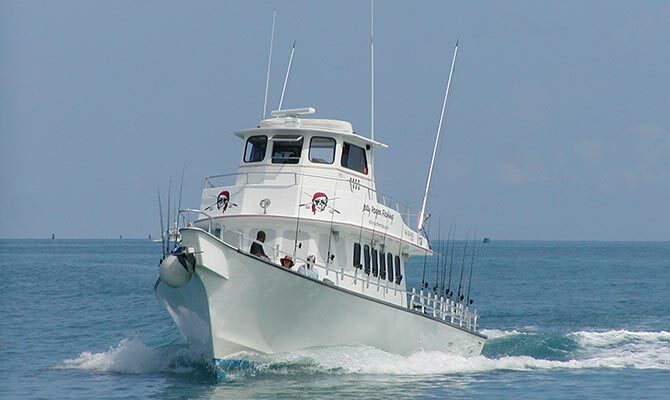 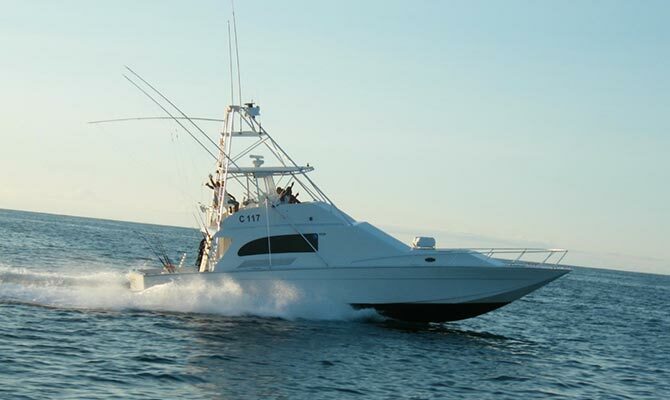 Charter boats make daily full or half-day trips to the banks where fishermen can indulge themselves in trying to hook the big ones in the Wahoo and Tuna family. 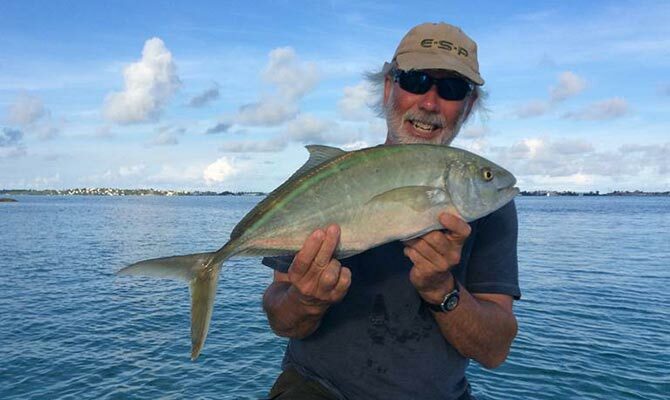 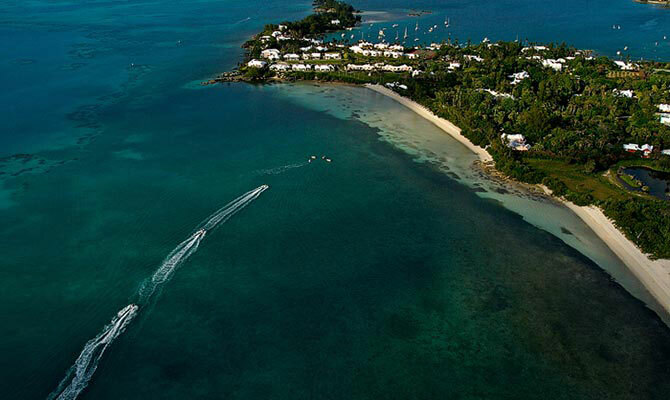 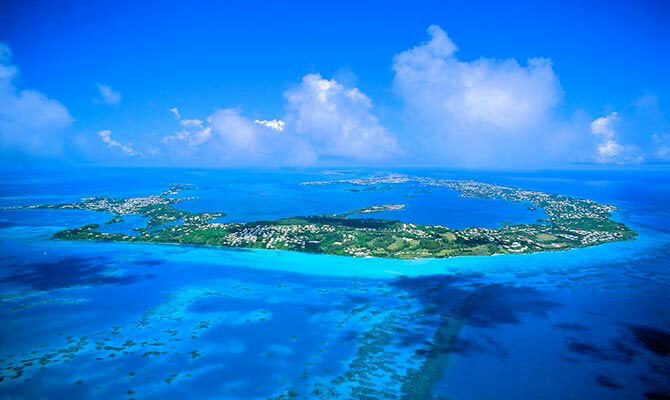 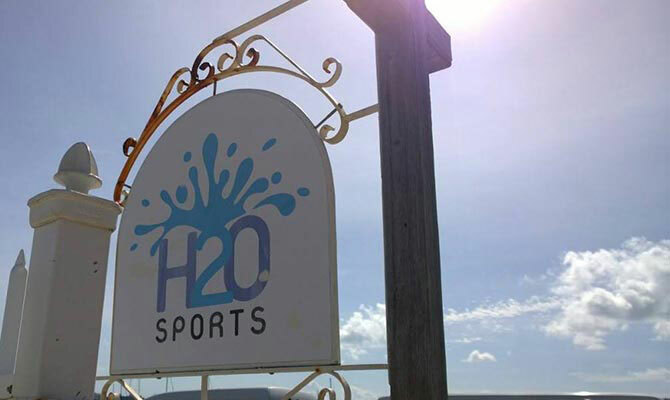 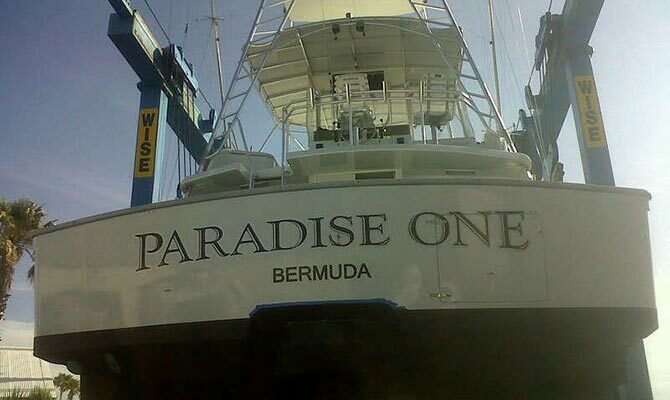 The Bermuda Triple Crown event held in July lures fisherman from all over; in fact the World Cup is part of the event and is a world-wide fishing tournament.